Here are 5 reasons to migrate to Canada from Ireland. 1. 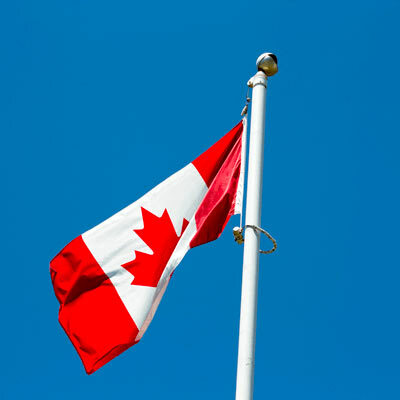 Canada's Immigration Rules make it easier for qualify for a Canadian visa, with over 60 immigration streams offered to help people migrate to Canada. With a strong Irish community in Canada, the country has become a home for many immigrants from Ireland. The Irish have always played an important role in the history of Canada. From the 19th century to the present, the Irish have been ever present in the Canadian landscape, contributing to the booming economy and making their mark on a multicultural society. If you're thinking about emigrating from Ireland to Canada, there are many reasons to choose this thriving country. It is much easier to qualify for a Canadian visa as Canada has not cut down on its immigration quota. Canada offers a dynamic range of immigration and visa programs for the employed, self-employed and various business categories. For those applicants who do not qualify under the immigration programs, the country still offers non-immigrant options such as work permits and student programs, with most of these programs offering permanent resident visa and immigration programs thereafter. The job market in Canada is booming, offering numerous job opportunities for qualified and skilled migrants. Canada’s minimum wage is $10.50, which means it’s one the best salary benefits for workers compared to Ireland and the world, with good working conditions. In-demand jobs in Canada include Property Administrators, Managers in Agriculture and Health Information Management occupations. Canada’s weather is unique in that it offers 4 distinct seasons including mild springs, hot summers, cool autumns and a snow-filled wonderland in winter. 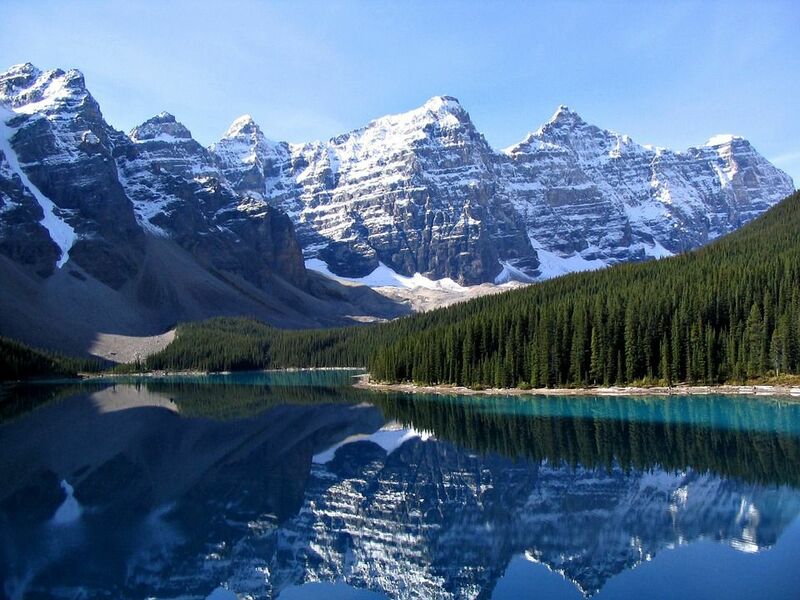 Canadians enjoy a lifestyle that centers around making the most of the colder seasons, with skiing adventures in the surrounding mountains, while summers are spent hiking and enjoying the beaches in the southern provinces. Where you may be used to mild weather conditions in Ireland, you will be able to experience a completely different lifestyle in Canada. Canada has a flourishing education system, offering quality education at no cost to residents. Elementary and Secondary education are the two basic levels of schooling for children and youth in Canada. All children and youth in Canada have access to free elementary and secondary education at public schools. Most students in Canada attend public schools, but in most areas, there are also private elementary and secondary schools that offer an alternative to the government-run public schools. The Social Progress Imperative, who published a ranking of the best education systems in the world, placed Canada in sixth place whereas Ireland trailed behind in eighth place for the year 2015/2016. Canada also offers some of the best tertiary education with a host of respectable universities opening their doors to international students. This has led more British students to migrate to Canada to continue with their studies. Canada is one of the world’s richest nations and the quality of life is first-rate as Canada constantly receives awards and accolades to affirm this. Vancouver has been ranked as the 5th most liveable city in the world in 2012 and awarded 9th place for infrastructure. Ottawa and Toronto were not far behind in the ranking on the world liveability scale, topping the list at 14th and 15th place. Job creation expands monthly with over 58 900 jobs created each month, not only for its own population but for immigrants coming to Canada. Canada offers amazing opportunities for immigrants wishing to live in the country. Above all, Canada is one of the safest and friendliest countries in the world and you will be making the right choice emigrating from Ireland to Canada.